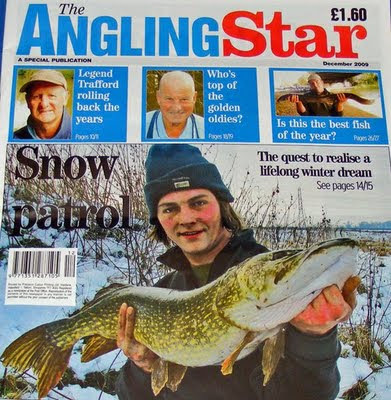 Guess who's on the cover of this month's "Angling Star"...! Available in all good (mainly Northern!) newsagents now! I'm Christy from India wanted a few Tips on what baits can i use for catfish ..... normally wee use worms or Chicken gizzard...but fish is not really interested...could you please help me with a few tips on Baits for fishing catfish, Katla,Rohu.